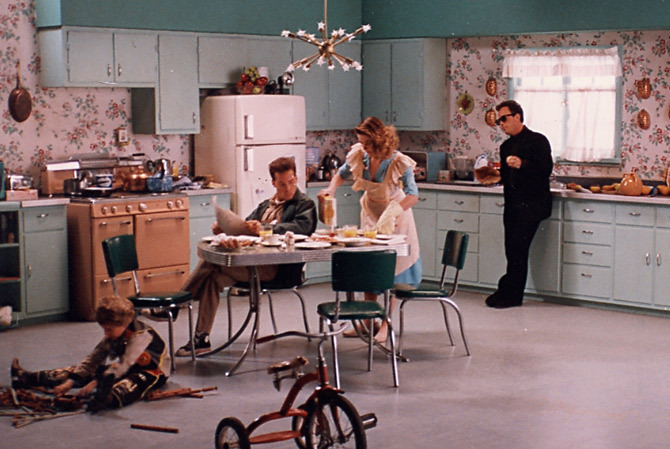 Billy Joel "We Didn't Start the Fire"
50's kitchen. Six period kitchen sets from the 40's to the 50's were created for this video. The layout of each was the same. Interior design changed to reflect each decade.